Why learn this Intermediate VET? Mechanic of cars and motorcycles. 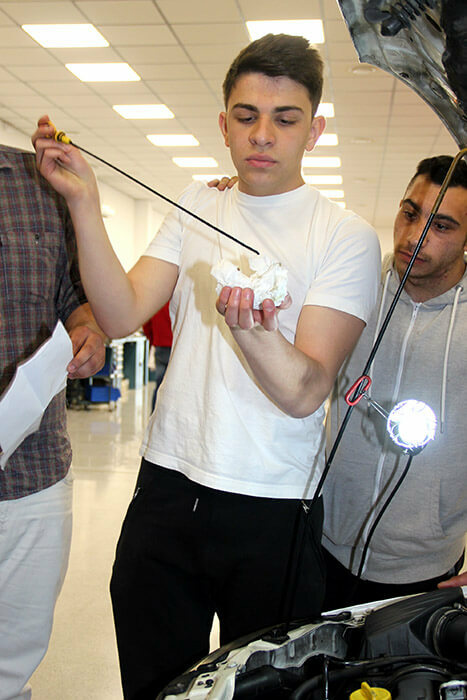 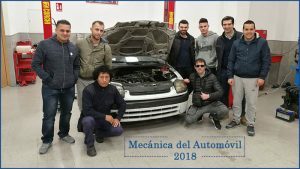 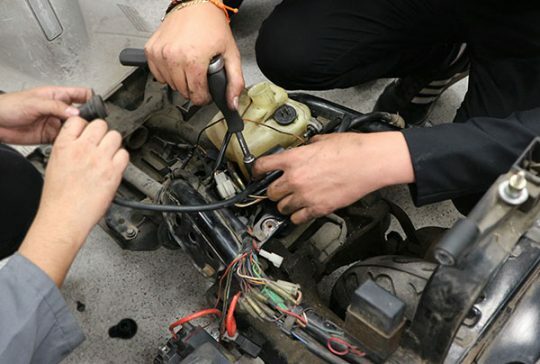 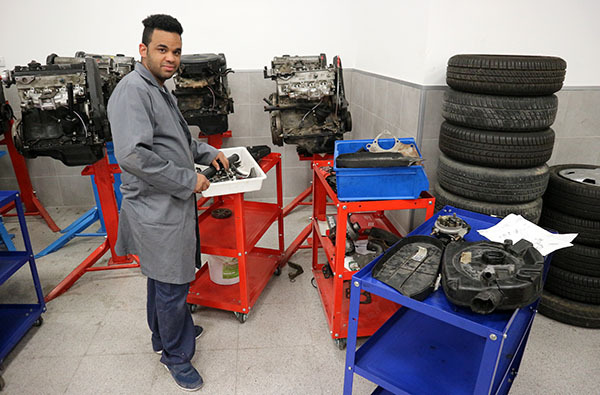 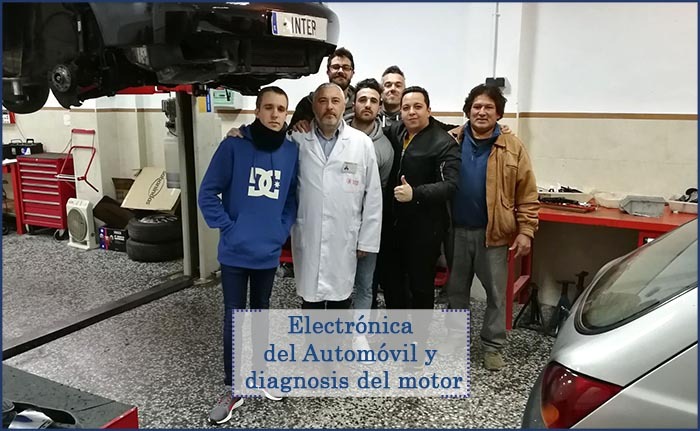 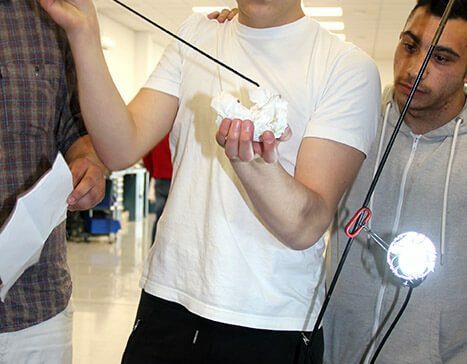 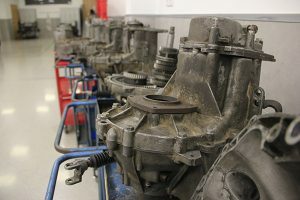 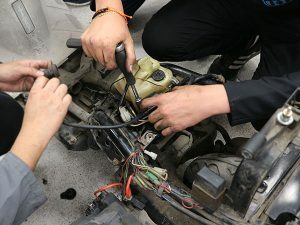 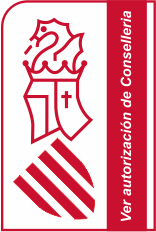 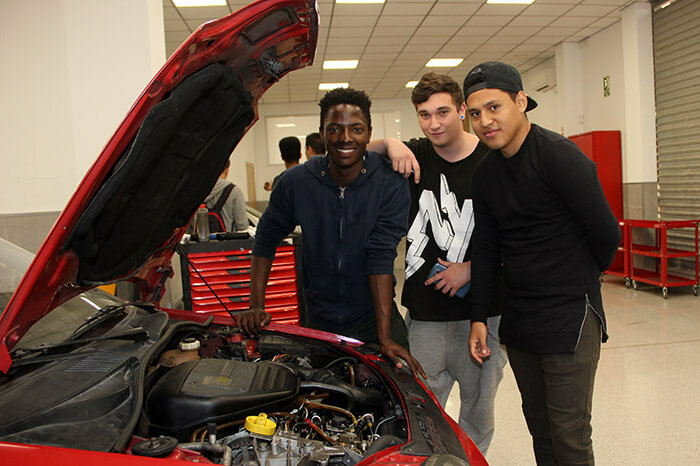 Electrician and electromechanical of automobiles and motorcycles. 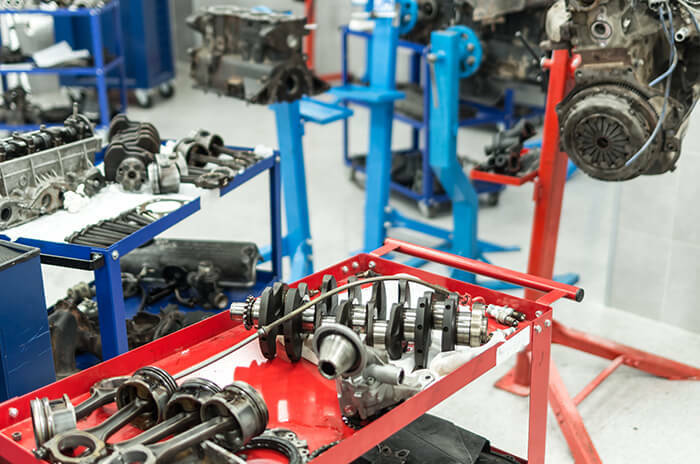 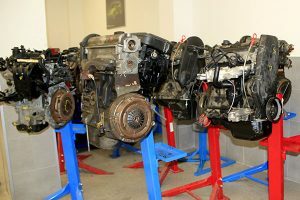 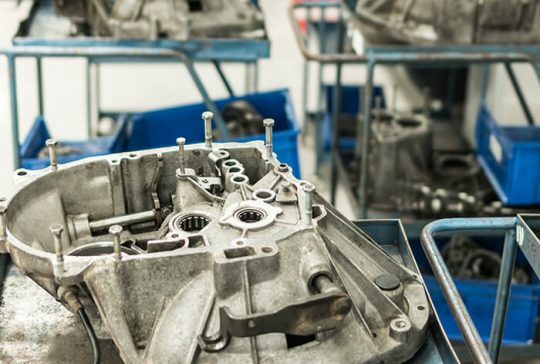 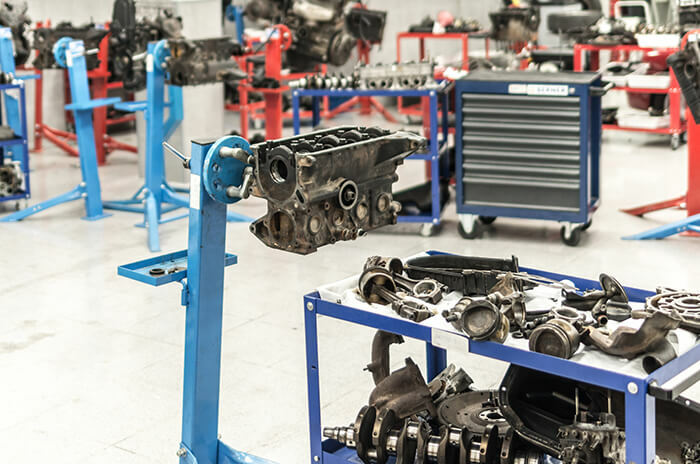 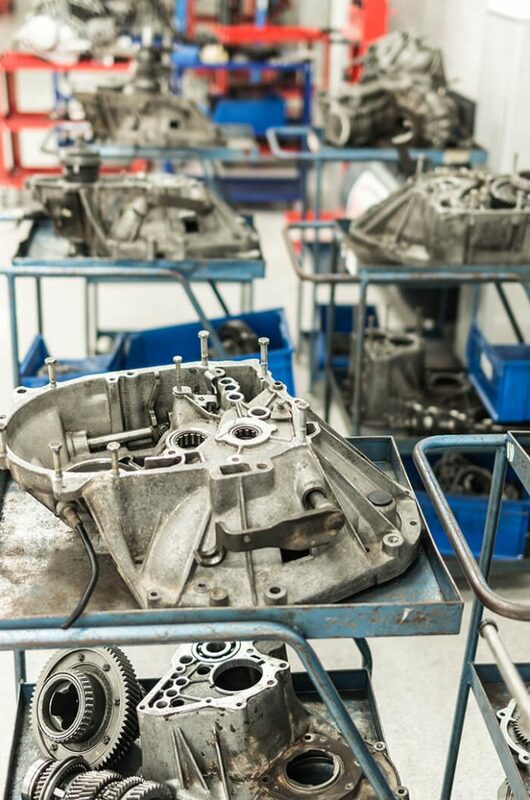 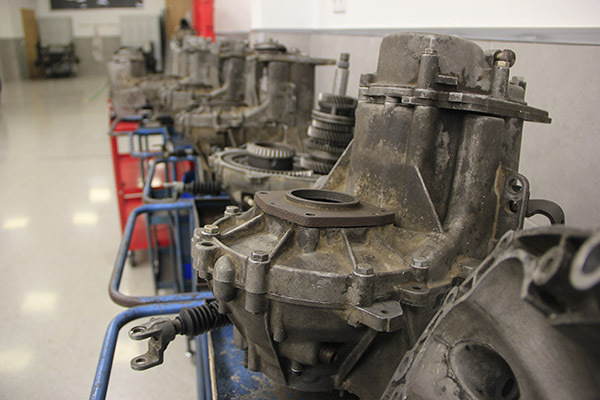 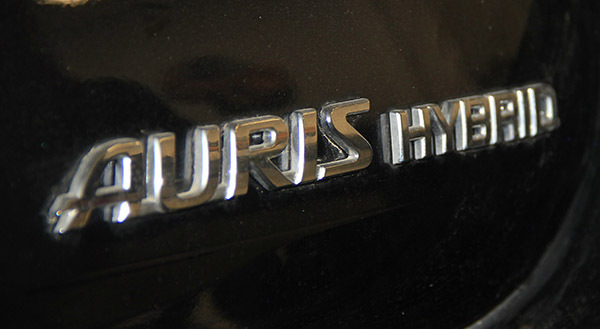 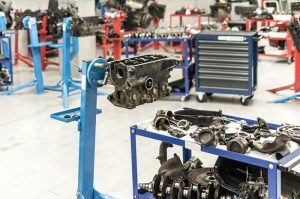 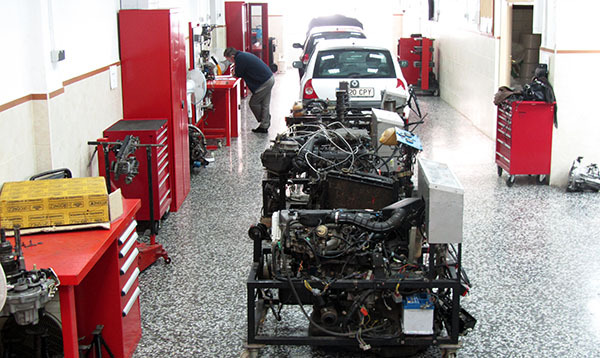 Repairer of engines, pneumatic and hydraulic systems, transmission and brakes, steering and suspension. 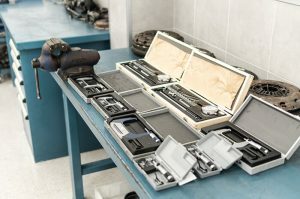 Installer of accessories in vehicles. Seller of spare parts in the automotive industry. 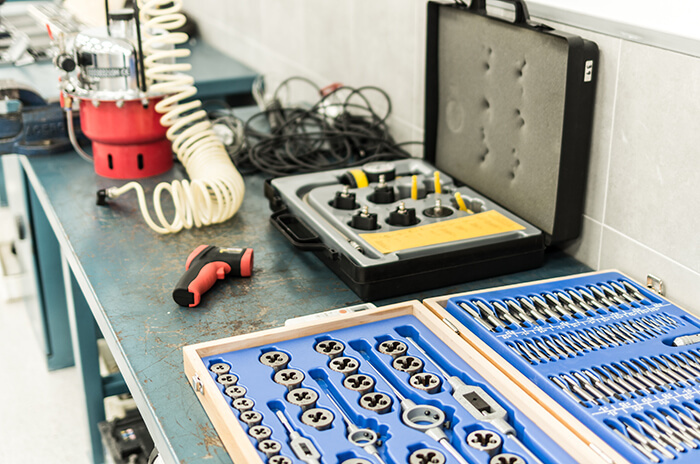 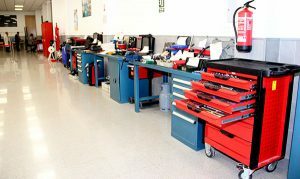 And, of course, set up your own Electromechanical Workshop. 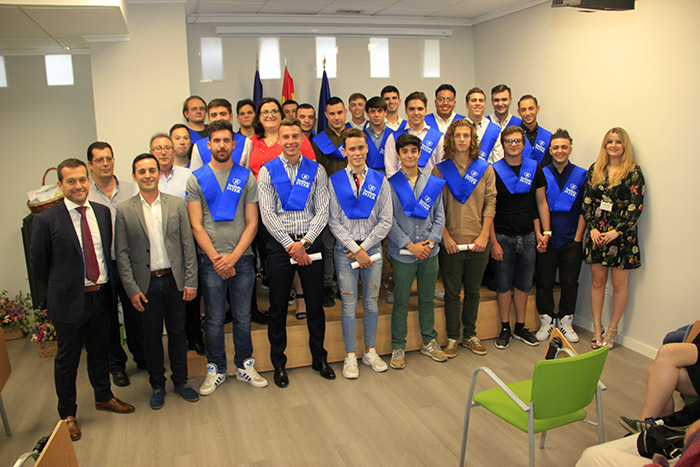 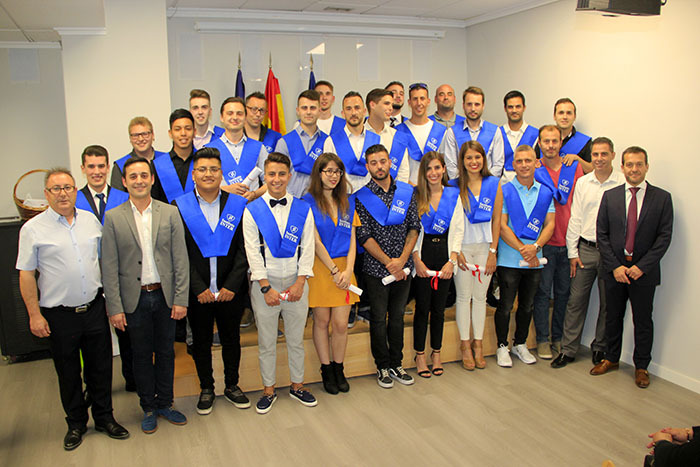 You can also continue studying other courses of professional specialisation, another Intermediate or Higher VET or Bachillerato in any of its modalities. 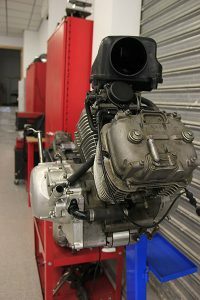 Fluid circuits. 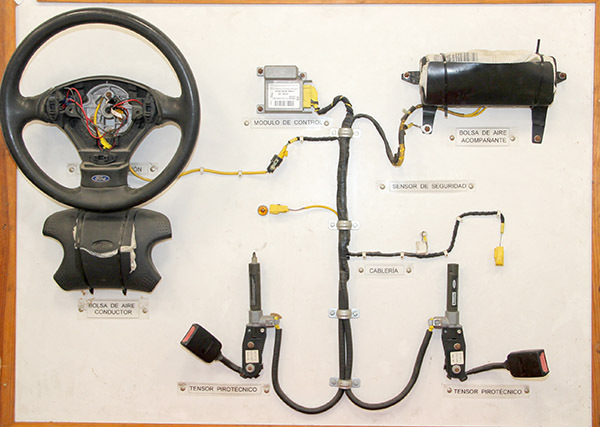 Suspension and direction. 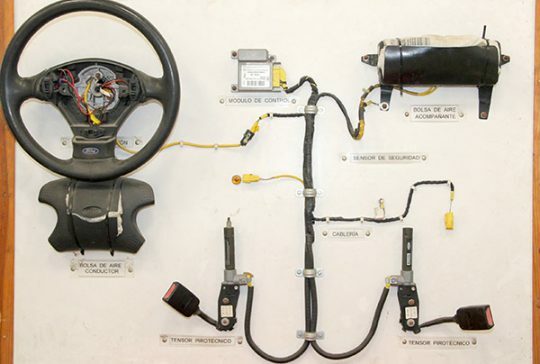 Auxiliary electrical circuits of the vehicle. Auxiliary systems of the engine. Internship in Work Centres (380 hours). 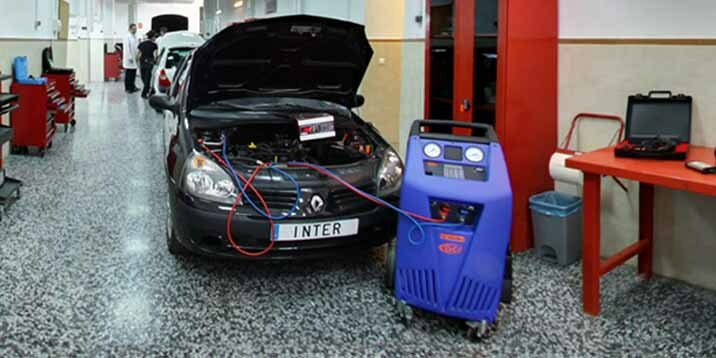 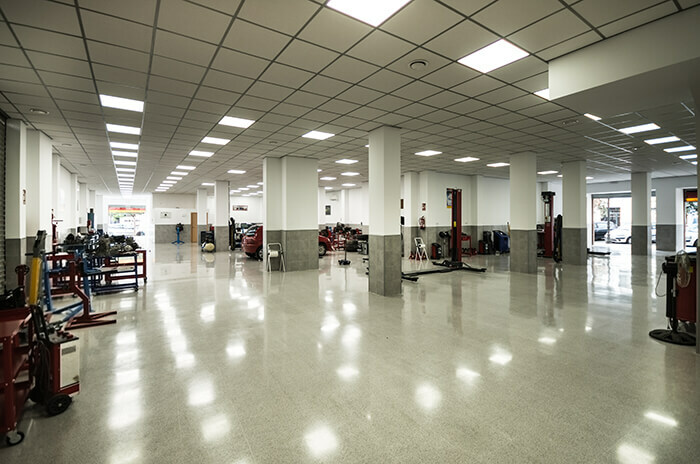 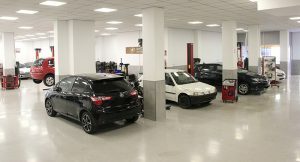 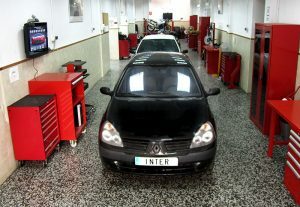 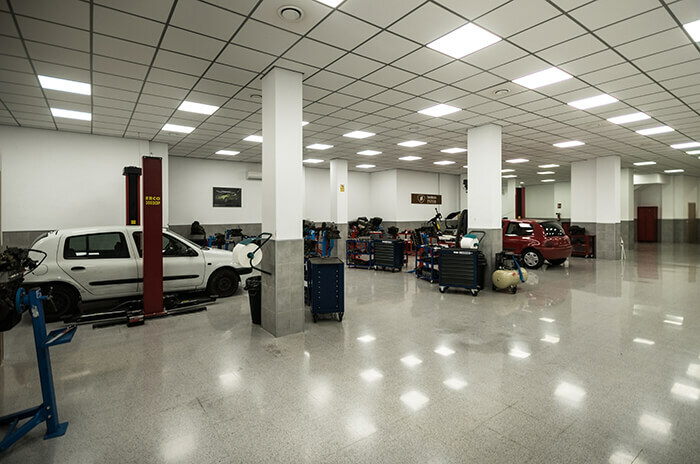 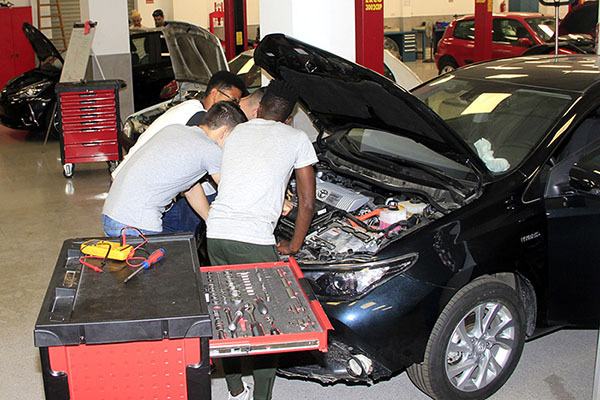 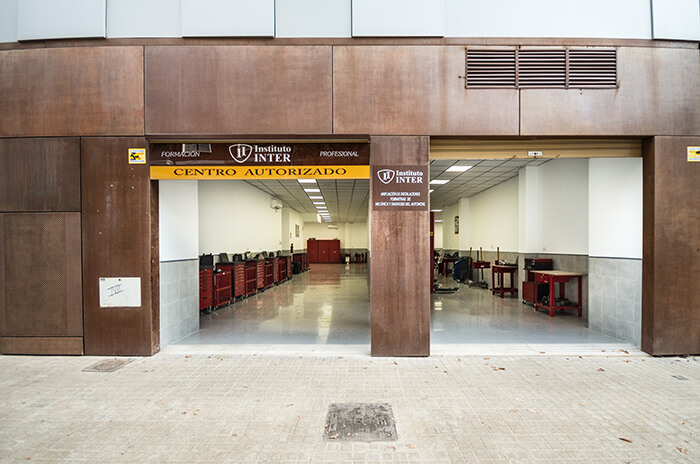 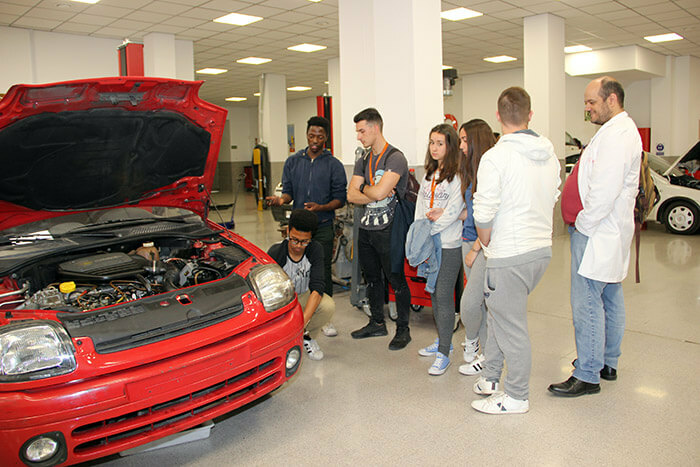 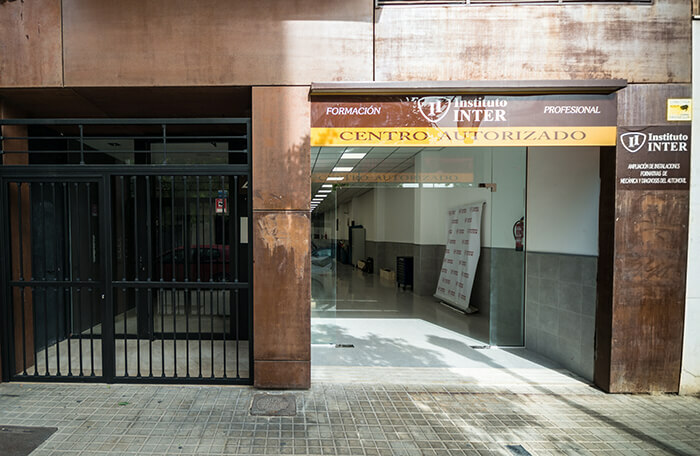 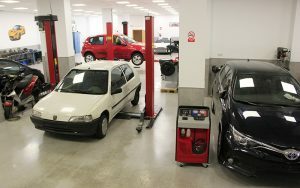 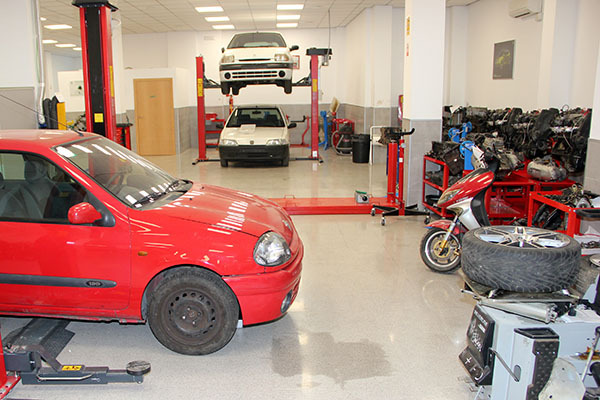 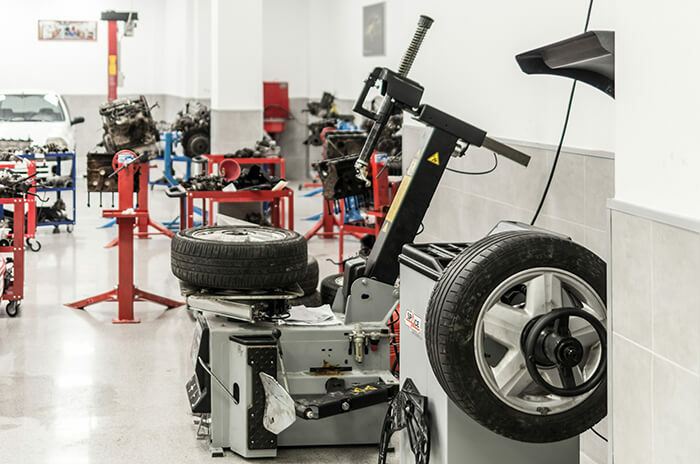 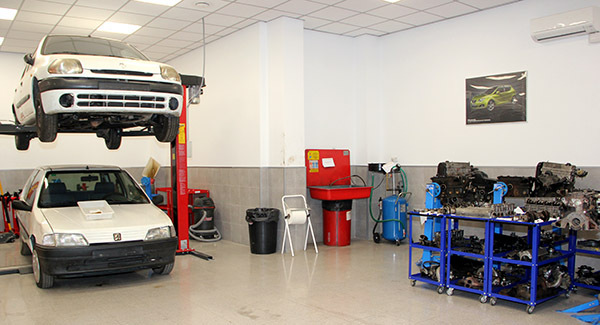 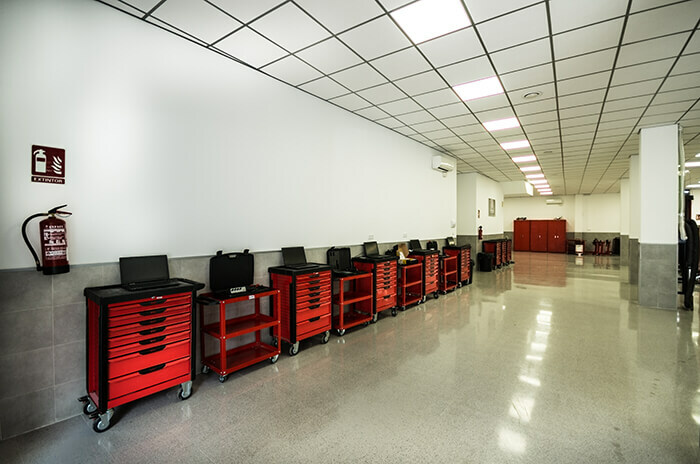 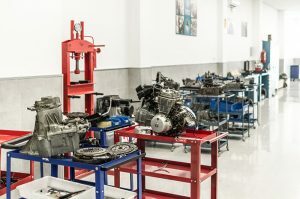 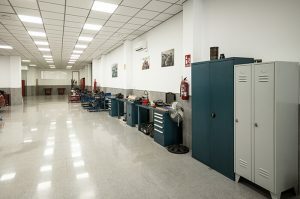 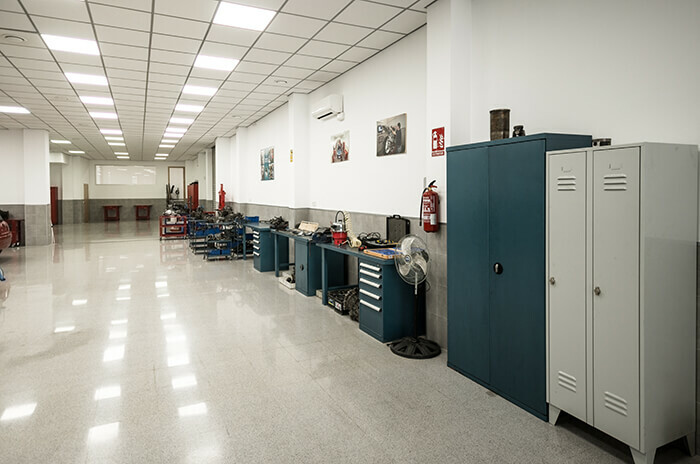 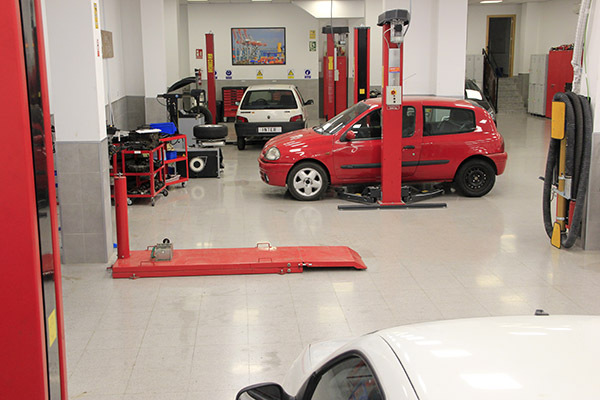 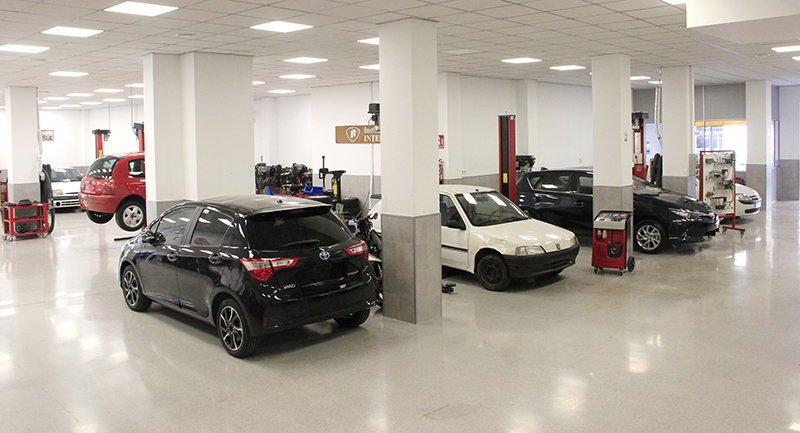 Instituto INTER has its own Auto Mechanic-Electricity Workshop of 350 m2. 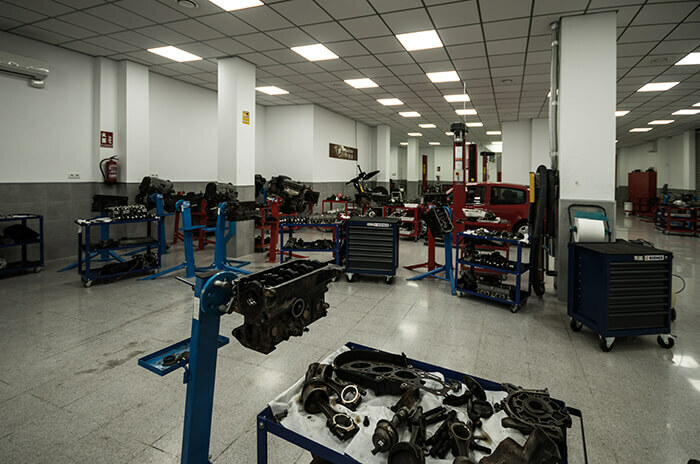 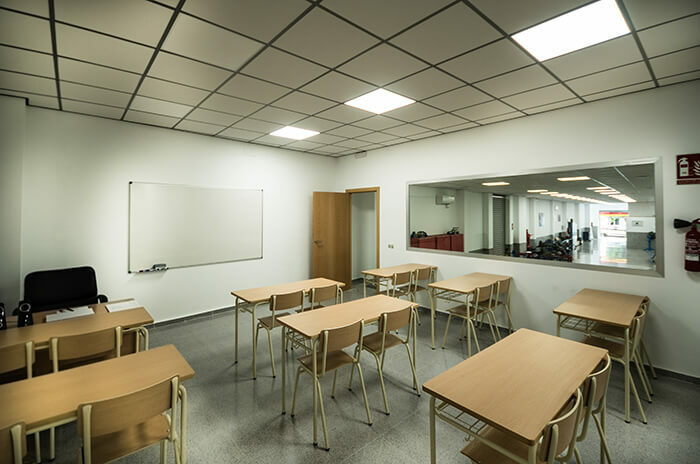 Dual on-site classes: if your timetable is complete: The course is developed by alternating the practices in the workshop of the Institute and training in collaborating companies in which you will carry out activities of the profession. 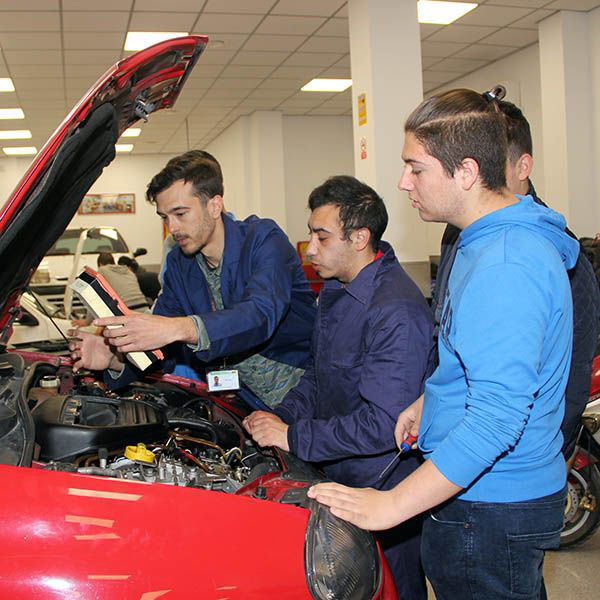 Schooled semi-attendace classes: if you are a person who works or has only half a daily occupation: You will do theoretical and practical training in our educational centre with reduction of the teaching load (approximately 4 hours a day) and complemented with the training available in the Virtual Platform of the Institute and in companies doing activities of the profession. Secondary education (or a higher academic level), Basic Professional Degree (Basic VET), Technical or Technical Assistant (or equivalent), 2nd of BUP or have passed the University Entrance Test for people over 25 years old. 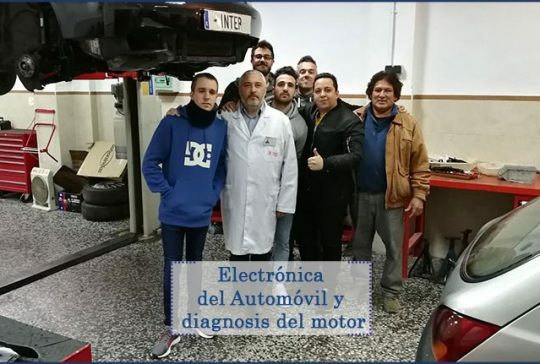 If you do not have any of these requirements, do not worry, you can access through the VET Entrane Test (it requires to be 17 years old in the year of the test) that you can also prepare with us. 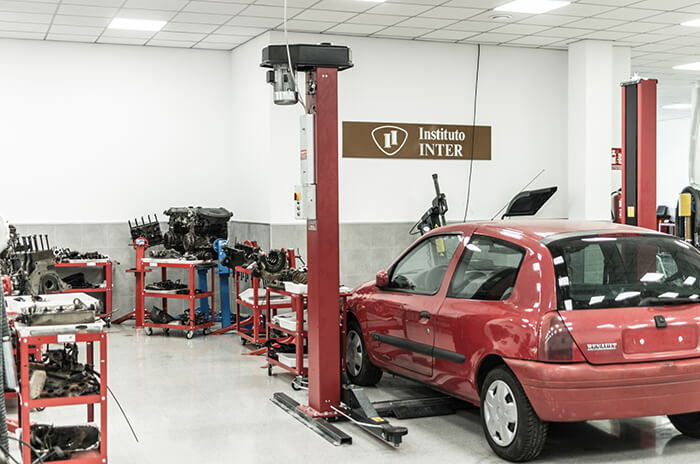 Instituto INTER has an Official Placement Agency that serves as a contact between the Companies and the workers, providing a totally free service.